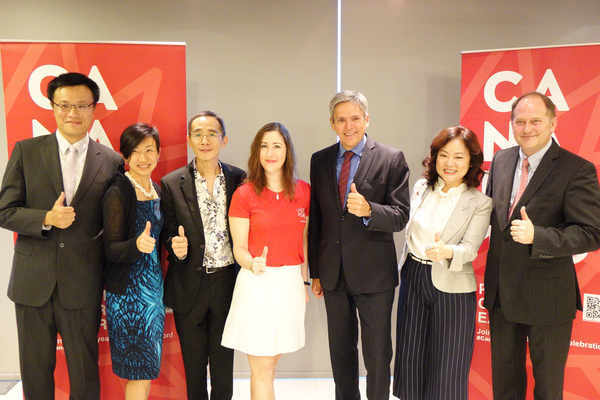 On behalf of the Board of Directors and Supervisors with the Canadian Chamber of Commerce in Taiwan, we would like to thank our valued members and distinguished guests for attending the Canadian Chamber of Commerce in Taiwan’s Annual General Meeting. We would also like to thank you for your continued support and patronage to the Canadian Chamber. This year has been another successful year for the Chamber, both in terms of activity and membership. The CCCT made great strides towards our mission objectives in 2017 and we had some huge successes in 2017 thanks to strong support from our members. None of our events would’ve been possible without their support in 2017. 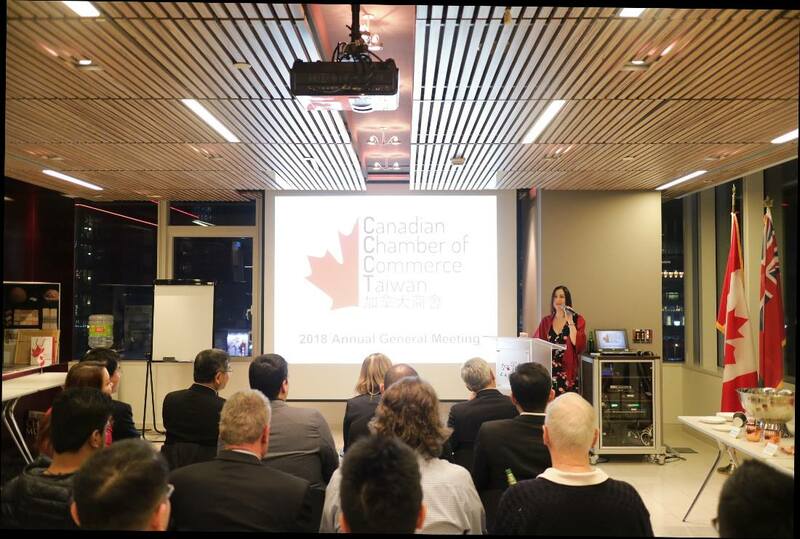 We’d also like to thank the Canadian Trade Office in Taipei for their full support over the years and congratulate them on their own successes in 2017. 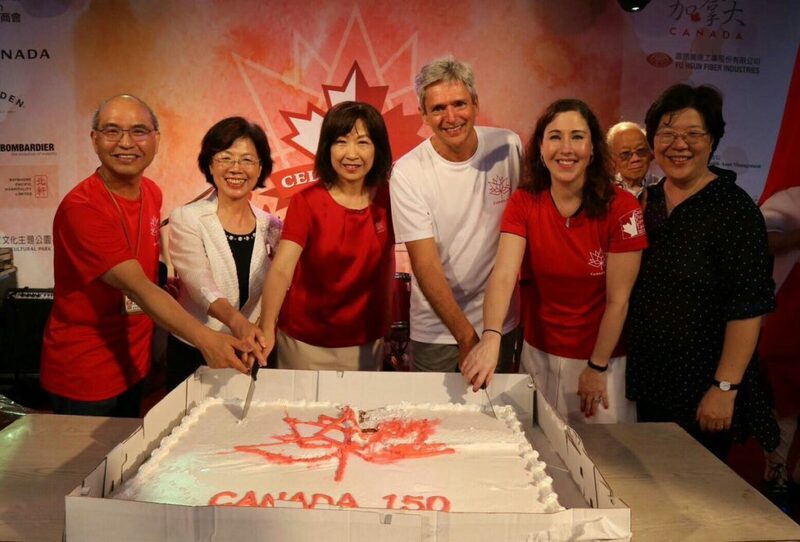 It has been a pleasure for all of us here at the CCCT to assist the Canadian Trade Office in Taipei and, in particular, I’d like to extend our sincere congratulations for their work with MOFA this year in projecting the Canada150 logo on the government building in downtown Xinyi for the first time ever. I don’t think I’ve ever seen such amazing synchronicity before outside an Olympic event. 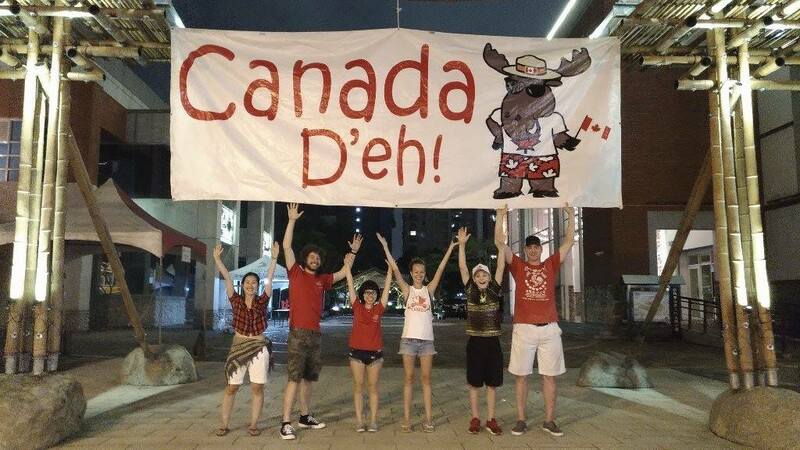 Just as Mr. Ste Marie and his team were lighting up Xinyi with the Canada150 logo, our CCCT team was hanging the original Canada D’Eh sign at Taipei Hakka Cultural Park. It was just one of many moments in 2017 that stood out in our minds, and we are so very grateful for CTOT’s help, support, and friendship. 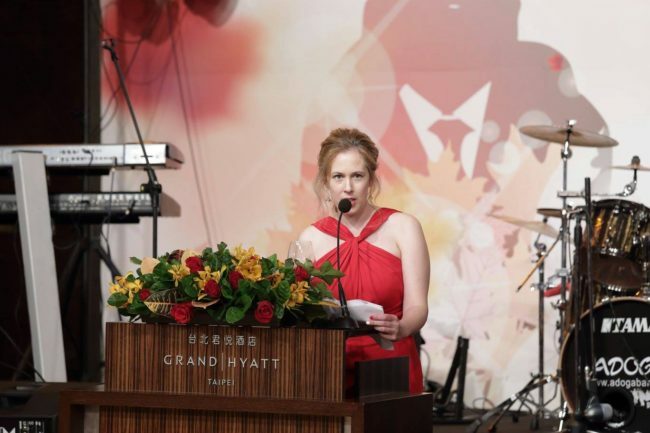 I would also like to thank and acknowledge our platinum sponsors this year, including the Canadian Trade Office in Taipei, the Alberta Office, Air Canada, and The Grand Hyatt Taipei for sponsoring two of our three signature events this year. These four members should be recognized for their outstanding contributions to the Chamber. Our members enjoyed a number of Chamber events because these four members were so involved with the funding of these events, especially Celebration Canada. The only way for us to throw a great Canada Day celebration and keep it free for the 60,000+ Canadians in Taiwan is to ensure that we have enough sponsors to help us throw the biggest Canada national day party in Asia. Hosting an event like this is no small feat. It took months of prepping and teamwork to ensure that July 1st went off with a huge bang. 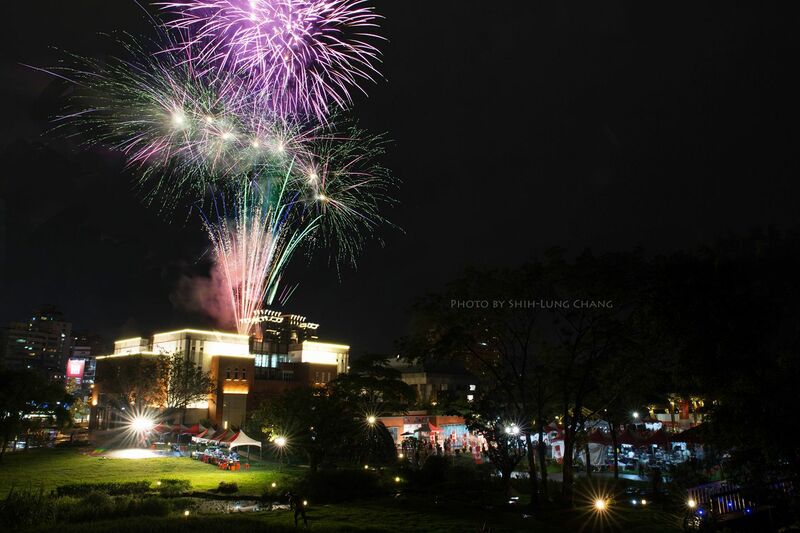 (If you weren’t there for the fireworks show at the end of the night, we can assure you, it was one of our best yet!) I don’t think one person left the event without a smile on their face. 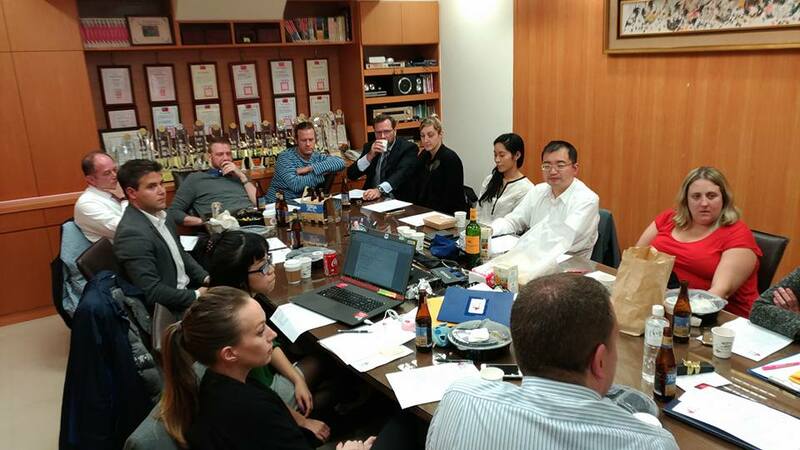 Just one of many board meetings to bring our events from us to you! I’d like to thank our incredible all volunteer team, our Board of Directors and Supervisors for an incredible Celebration Canada in 2017. It was one of our best years to date, and it’s to these individuals that we owe our thanks, and to the volunteers on our committees who helped make our events a success. Truer words have never been spoken, especially when I think of our team, so thank you, Team Canada. 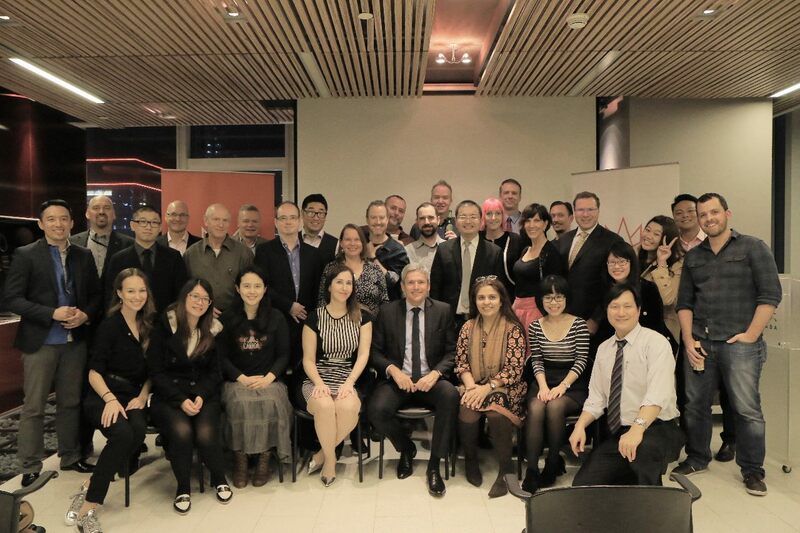 Congratulations to every one of you who assisted with our events this year. You are incredibly dedicated and talented individuals and it was a pleasure to work with you these past two years. 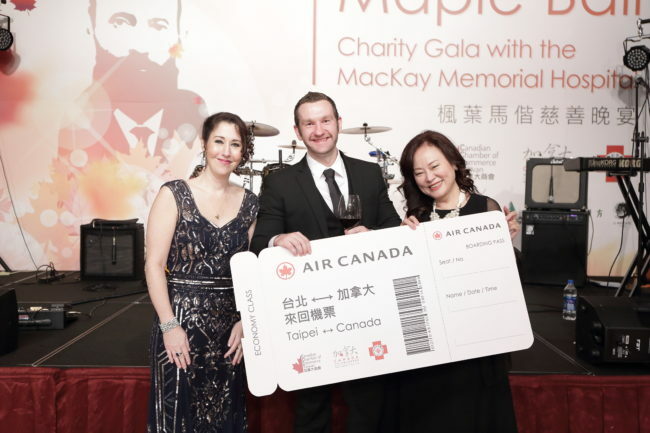 In addition to our Celebration Canada event, we hosted our 3rd Annual Maple Ball Charity Gala. This annual event has supported MacKay Memorial Hospital Children’s Wing for the past three years. Funds that we earned at our 2017 Maple Ball Charity Gala went towards assisting the hospital in opening a new bone marrow transplantation ward. 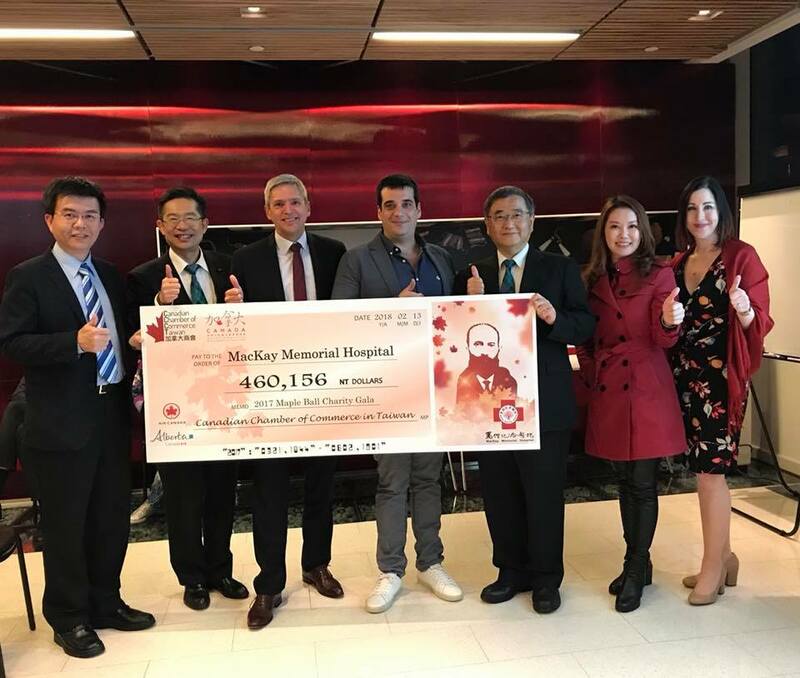 Over the past three years, thanks to help from MacKay Memorial Hospital and the Canadian Trade Office in Taipei, we not only raised NT$460,152 for the opening of new bone marrow transplantation ward, but we also met our goal of donating over 1 million NT to the hospital over the past three years! 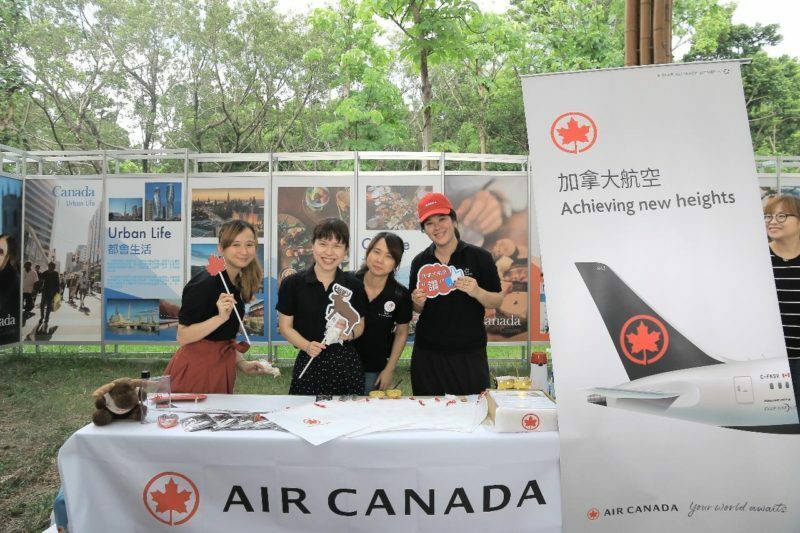 I’d also like to thank our main event sponsors for the Gala: our main event sponsor for the evening was Air Canada. 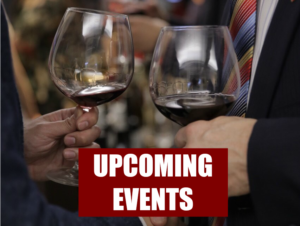 Northland Power, Elixir Herbary, and Il Mercato were all event sponsors for the night. We’d like to thank them for their kind sponsorship of this event, because without their assistance, this cheque and our special evening wouldn’t have been possible. Among our other networking and happy hour events, we were also able to launch our third signature event of the year and make it a huge success thanks to our Dragons’ Chamber Taiwan committee. This was a new initiative that we undertook in 2015 and it was a roaring success for two years in a row. 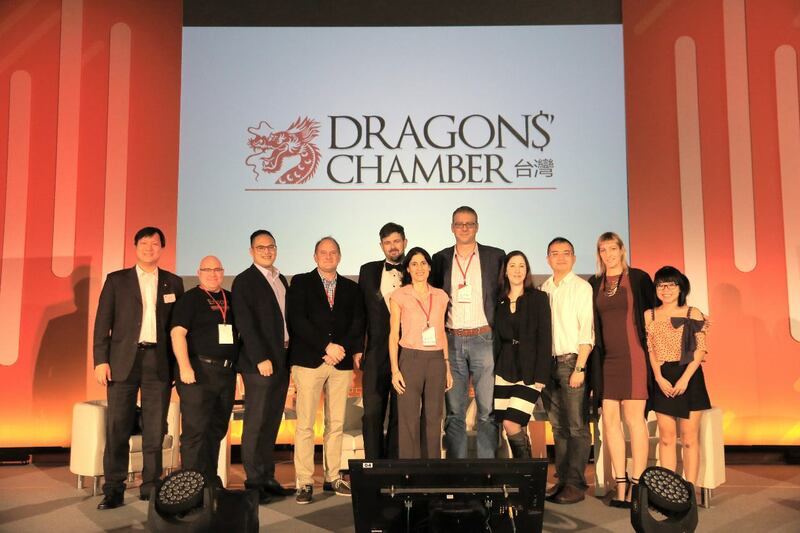 We already have sponsors lining up for our 3rd Annual Dragons Chamber Taiwan in November 2018. 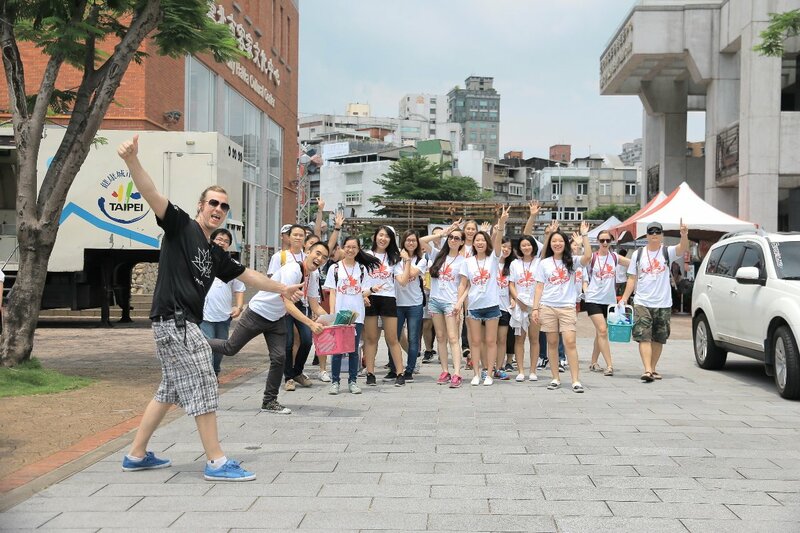 Dragons’ Chamber Taiwan works to bridge the fundraising gap for entrepreneurs who need to raise up to NTD5 million. 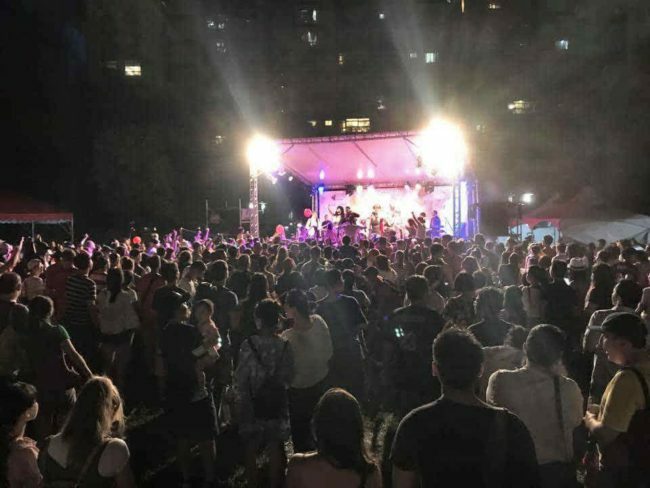 The initiative takers to this event are experienced foreign entrepreneurs who have lived in Taiwan for many years and who understand the challenges of fundraising. 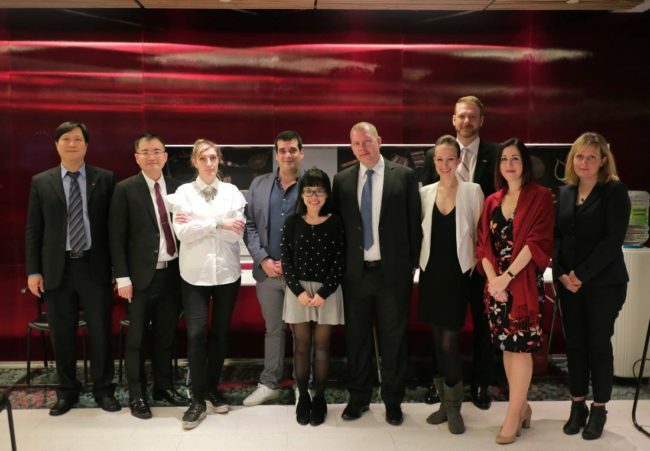 For years, we have watched the TV show Dragon’s Den offer a platform for entrepreneurs and investors to meet and now we want to do something similar in Taiwan. On a personal note, I would also like to thank our members and the Board of Directors for putting their trust in me for the past two years. It has been my great honor and a privilege for me to be associated with the Chamber and the good work it does in our community, The Chamber’s Board of Directors and committee members are always looking for new people to get involved and I encourage anyone who is interested and has time, to join us in this very worthwhile cause. I never thought when I got involved with the Chamber that I would one day be at its helm, and it has honestly been one of the most positive and rewarding experiences I’ve ever had. I’ll leave it to our new Chairperson to announce the Canadian Chamber of Commerce in Taiwan’s new Board of Directors and Supervisors, and I promise you will be hearing from him shortly. We welcome you to get involved with our committees in 2018 if you’d like to volunteer your time. We’re always happy to have new hands on deck and new friends helping out. 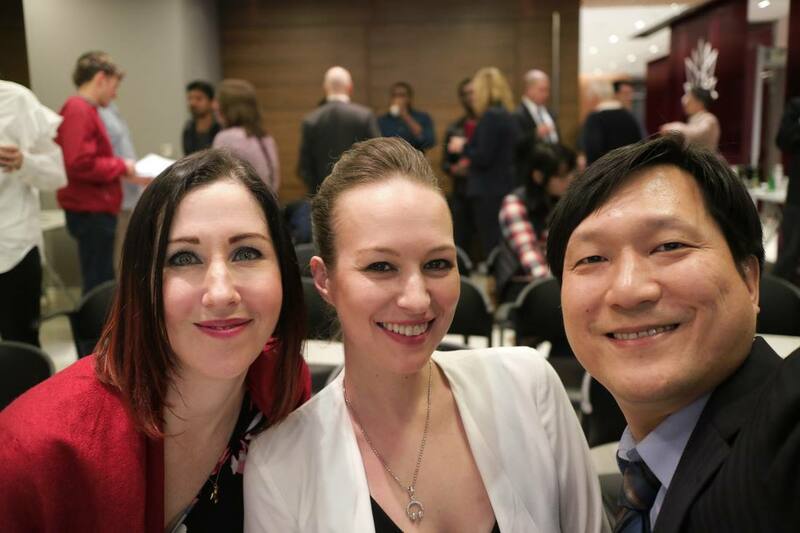 Thank you so much for coming out to join us at our AGM on February 13, 2018. We wish you a a prosperous Year of the Dog and a very happy New Year Lunar Celebration with your family and friends. This year, we are bidding a fond farewell to Ms. Shannon Watson, Co-Chair of our Membership Committee, in 2018. Shannon has served on our Board for four years. Among her membership duties, Ms. Watson has worked on all our Committees to assist the Chamber whenever possible. We would like to thank our Lady in Red for her tireless work with the CCCT. Thank you, Shannon. We wish you well on your next adventure. The Board of Directors and staff of the Canadian Chamber of Commerce in Taiwan (CCCT) would like to wish you a happy and healthy 2017! Register for the AGM here! 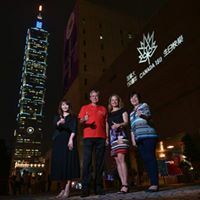 We appreciate the Canadian Trade Office in Taipei for its continuing support to the CCCT and for hosting the CCCT’s AGM in their MacKay Room once again. 2016 has been an extraordinary year for the CCCT as we were able to continue to build our membership and to hold signature events with great success. 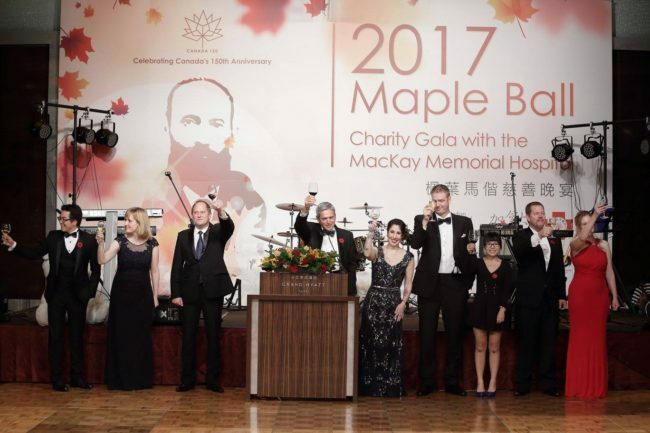 The 2016 Celebration Canada was very well attended; and with strong support from the CTOT and the MacKay Memorial Hospital, the 2nd Annual MacKay Charity Gala — celebrated jointly with the CTOT’s 30th Anniversary — was a memorable evening for all of our guests. The CCCT Small Business Committee and the Business Luncheon Committee continued to see strong growth. Looking into 2017, as Canada celebrates the 150th Birthday, the CCCT is planning for more exciting events to celebrate this special year. The CCCT welcomes you to attend the AGM to find out more! 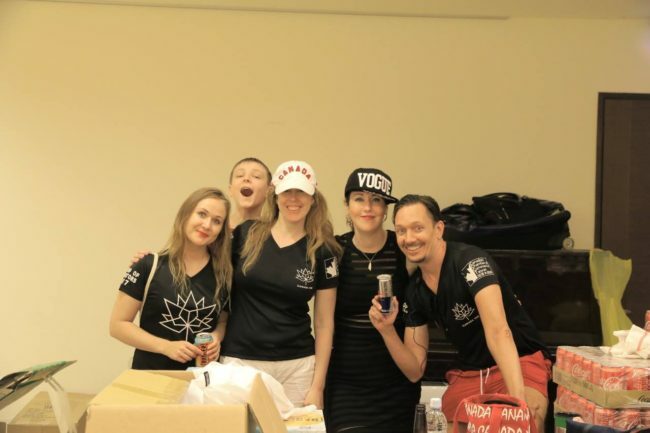 We would also like to take this opportunity to thank our Celebration Canada volunteers—the event wouldn’t be successful without our great volunteers and countless hours of hard work! Refreshment and drinks will be served. We hope all members and friends of the CCCT can come and join us! We look forward to seeing you there. Please don’t forget to mark your calendar! **Note that the current CCCT Directors and Supervisors were voted into a two-year position by our members at our 2016 AGM when CCCT voting members approved the updates to the Articles of Association.